When it comes to fighting climate change, both Canada and the U.S. face an uphill battle. 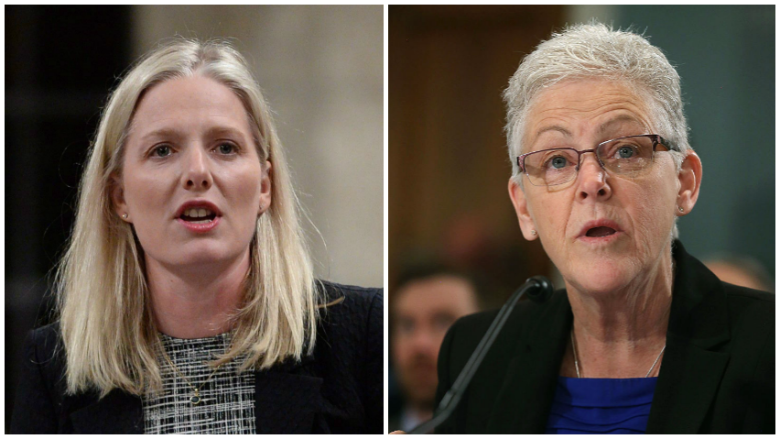 Gina McCarthy, the U.S. Environmental Protection Agency Administrator (EPA), and Catherine McKenna, the Canadian Environment and Climate Change Minister, join us to talk about their strategies. In March, Prime Minister Justin Trudeau and U.S. president Barack Obama announced that they were aiming high, rolling out a wide-ranging joint statement on the environment. It was a commitment to work closely together, on everything from curbing methane gas emission, to preserving the Arctic; aligning national emissions standards, and implementing the Paris Agreement on climate change. Today representatives of both governments met in Ottawa to get to work on those commitments — hammering out the details of how to meet those expectations. And, no doubt, talking through some of the significant political obstacles to be overcome on both sides of the border. 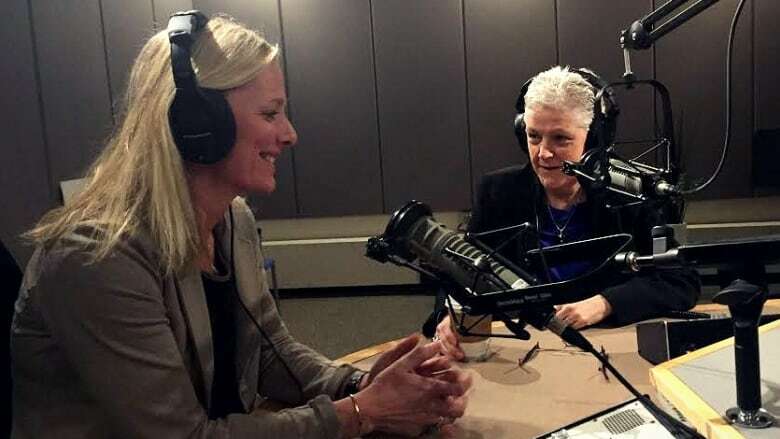 Gina McCarthy, the U.S. Environmental Protection Agency (EPA) administrator, and Catherine McKenna, the Canadian Environment and Climate Change minister, joined The Current's Anna Maria Tremonti to talk about their challenges and strategies. Both have identified reducing methane emissions as a top priority. Weigh in on what you want the Canadian and U.S. government to do on climate change. Tweet us @TheCurrentCBC. Comment on our Facebook page. Or as always send us an email us. This segment was produced by The Current's Julian Uzielli and CBC Ottawa's Matthew Kupfer.